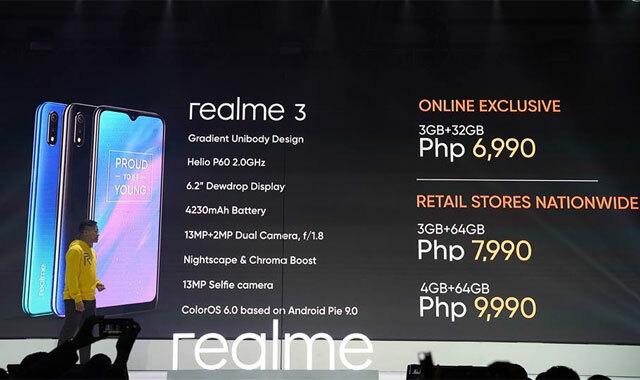 Home › Tech Guides › Here’s How, When and Where to Buy the Realme 3 Smartphone in the Philippines! 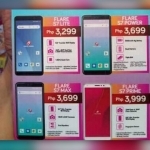 Official price of the Realme 3 in the Philippines. The Realme 3 smartphone has some of the best specs and features for its price. 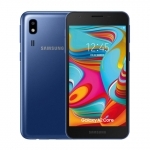 However, several PTG readers have been asking me on Facebook when, where and how to buy the phone. 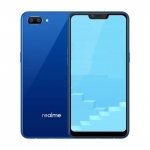 Hence, here’s a compilation of the different versions of the Realme 3 with their prices, pre-order schedules, release dates and freebies! 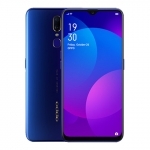 The Realme 3 in Dynamc Black color. 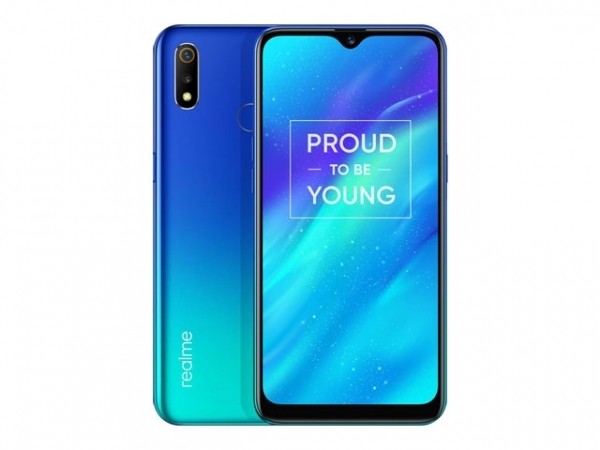 The Realme 3 smartphone with 3GB RAM & 32GB storage is sold exclusively online at Shopee. Availability starts on March 25, 2019 at exactly 12 midnight. 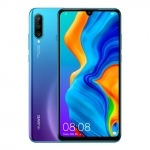 Shopee is offering 10% discount for the Realme 3. That means it will only have a price tag of ₱6,290! To avail of the discount, use the code SHPXREALME3 upon checking out. 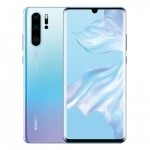 You’ll have to be quick though because it’s expected that many people will buy the phone and it might sell out quickly. 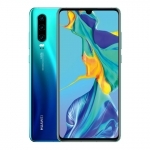 The first 50 buyers will also receive a free Realme Buds! 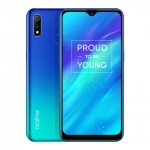 The Realme 3 smartphone in Radiant Blue color. The Realme 3 with 3GB RAM & 64GB storage is sold in physical retail stores. 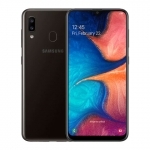 Here’s a list of stores and malls that sell Realme products. 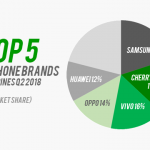 You may pre-order the phone at these stores starting on March 30, 2019. The units will be available for claiming on April 13, 2019. That should also be when you’ll be able to buy the phone directly at these stores. However, pre-ordering the device ensures that there’s a unit for you as it tends to sell out quickly. The Realme 3 with the highest specs can also be bought at physical stores in malls. 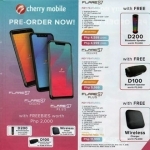 It has the same pre-order schedule as the 3GB RAM & 64GB storage version but can be claimed earlier on April 6, 2019. The device already comes with a free pre-applied screen protector and a free phone case inside the package. 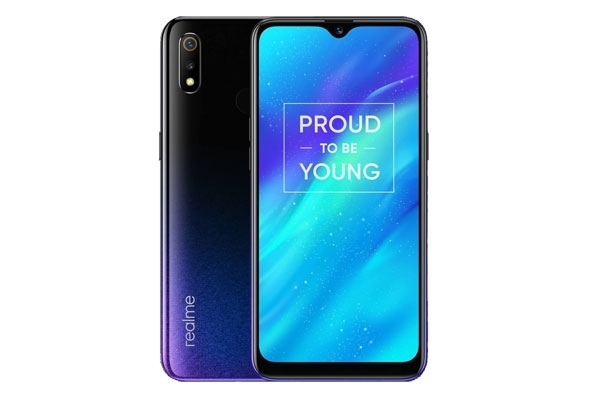 There are more freebies but it already depends on the store where you’ll buy your Realme 3. 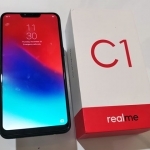 Realme is a unique smartphone brand in the sense that it has a very active community of users. If you’ve decided to purchase the Realme 3, don’t forget to join the Realme Facebook groups and make sure to keep updated with their promos on their Facebook page.